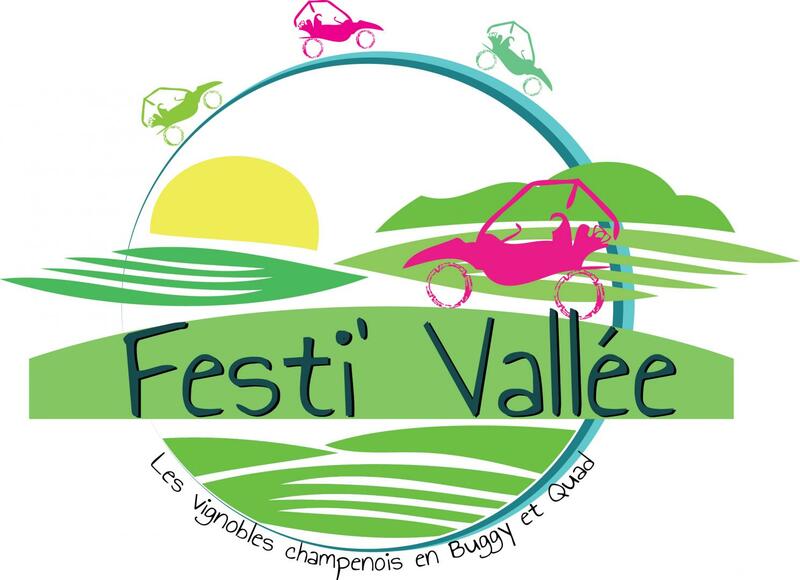 Festigny: its 7 washhouses, 7 bridges and 7 fountains. Guaranteed sensations: Quad and Buggy 2 or 4 seats / souvenir offer (on-board camera) / accommodation possible in partnership with a local cottage. Prestige Offer: Pleasure offer with picnic made with local products. 2 possibilities: passenger or pilot! Looking for exceptional gift ideas? We also offer personalized gift cards. For bachelor or bachelorette parties, we also have the opportunity to make you live unforgettable moments. For a birthday, a retirement to celebrate I can answer your request.